Commercial / Industrial Roofing & Sheet Metal Contractor – Call 419.269.1415 Family owned business serving Toledo area for over 35 Years! 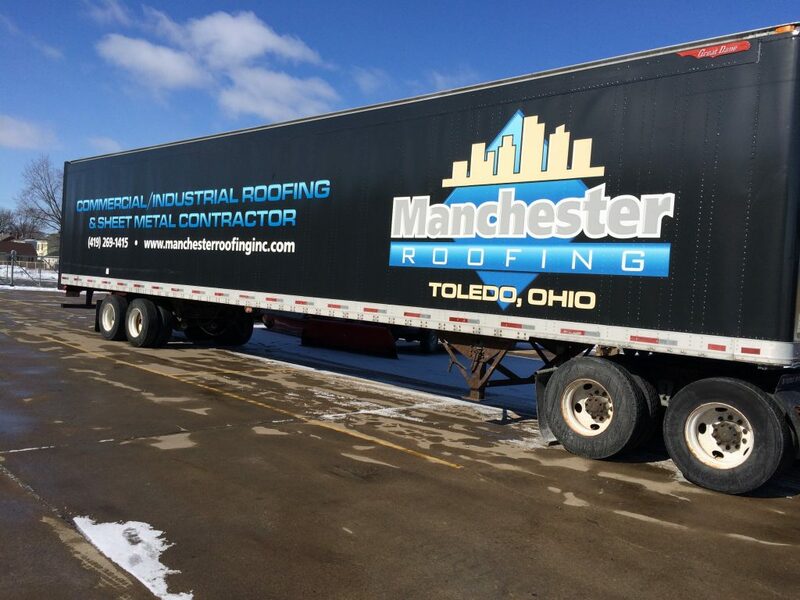 Manchester Roofing, Inc. is a Toledo, Ohio based roofing contractor. We have built our reputation on performing quality commercial & industrial roofing. We’ve been locally owned and operated for over 35 Years, so you know you can count on our service, today and tomorrow. 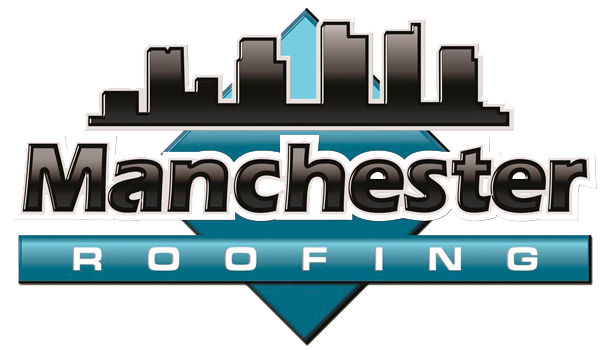 Call us today at 419.269.1415 to discuss your roofing project! 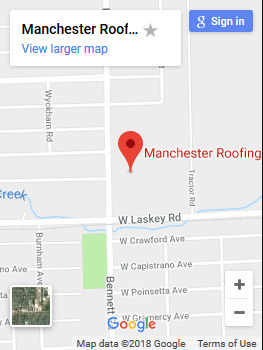 © Copyright 2019 | Manchester Roofing, Inc. | All Rights Reserved.